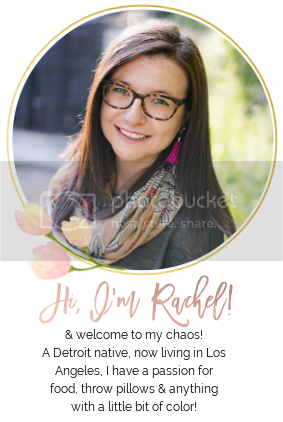 A Little Colorful Chaos: Road Trip Up the Coast! I moved to Los Angeles almost 4 years ago with the dream of working in television. I expected to enjoy living here because I always liked the idea of having palm trees outside my window & warm weather all year round. What I didn't expect was to absolutely FALL IN LOVE with the state of California. Everyone always says L.A. is a shallow town (it can be), the smog is horrible (sometimes it is) & traffic is a nightmare (duh) but when you're able to do what J & I did this past weekend, it makes up for ALL of it & more. 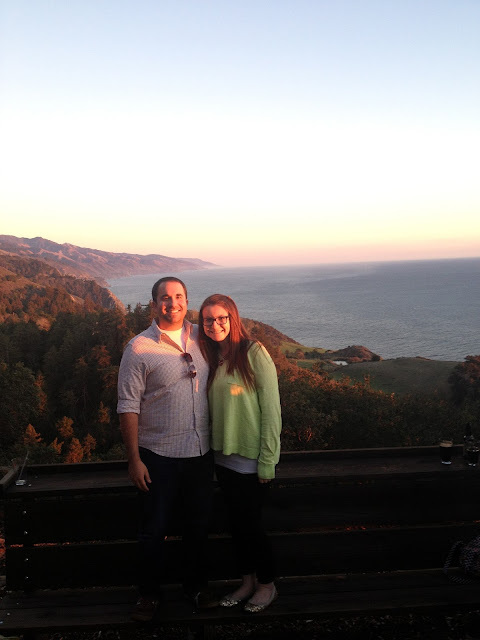 For the 2 nights we were gone, we stayed at Ragged Point Inn. THIS was the view from our room. We loved the inn. The rooms were reasonably priced, the views were clearly stunning, & the location was great, but I would suggest enjoying your meals elsewhere. Hearst Castle is always on everyone's "to-do" list & while J & I planned on doing a tour of the castle, we found ourselves across the street instead at Hearst Ranch Winery stuffing our faces & drinking wine. 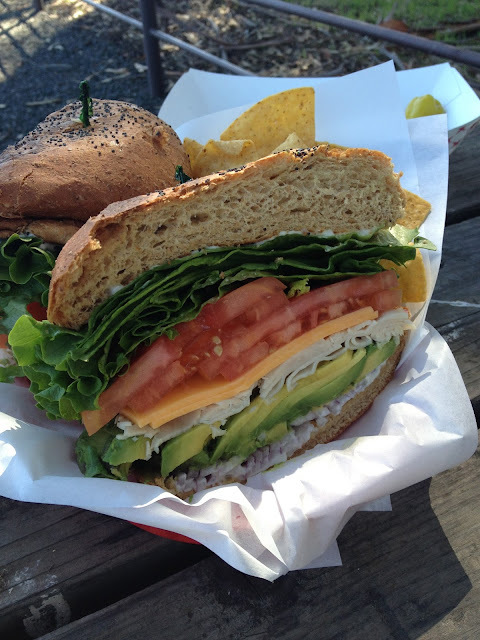 We were warned the sandwiches were huge, so we split one & it was plenty! I mean, look at that thing. 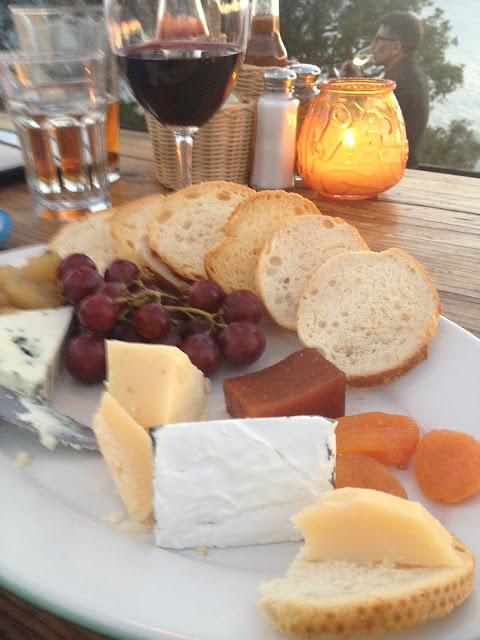 What goes better with a full stomach than a wine tasting! Castle Shmastle...wine was clearly the right choice. 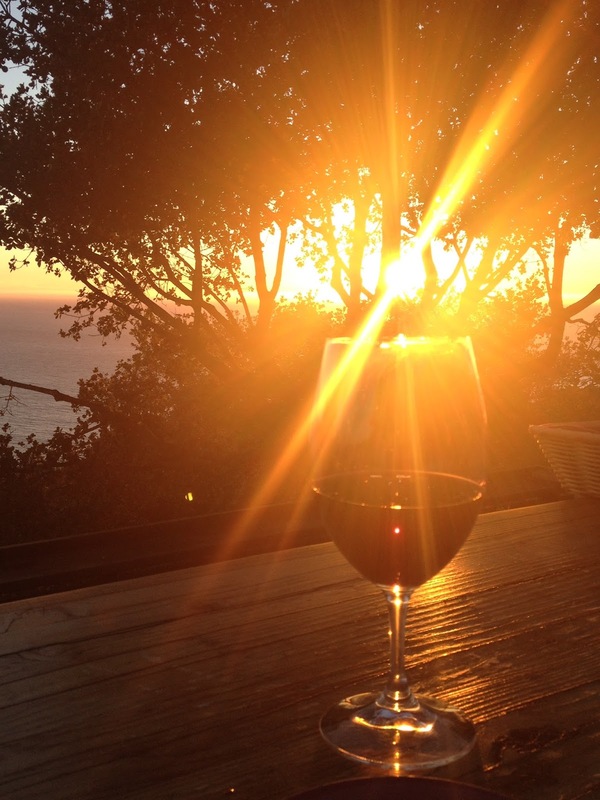 For dinner, there is only one place in Big Sur that you need to know, Nepenthe. This was our view from dinner. I mean, COME ON. We got there around 4pm as they don't take reservations, but there is an amazing patio where you can sit & drink & stare at beauty. So another glass of wine & this view! I'd wait all night for a table, though we only had to wait about an hour. Since we didn't want to eat at 5pm, they graciously allowed us to sit, drink & watch the sunset until we were ready to eat. We ended up staying for 4 hours. Speaking of wine (we were, weren't we?) 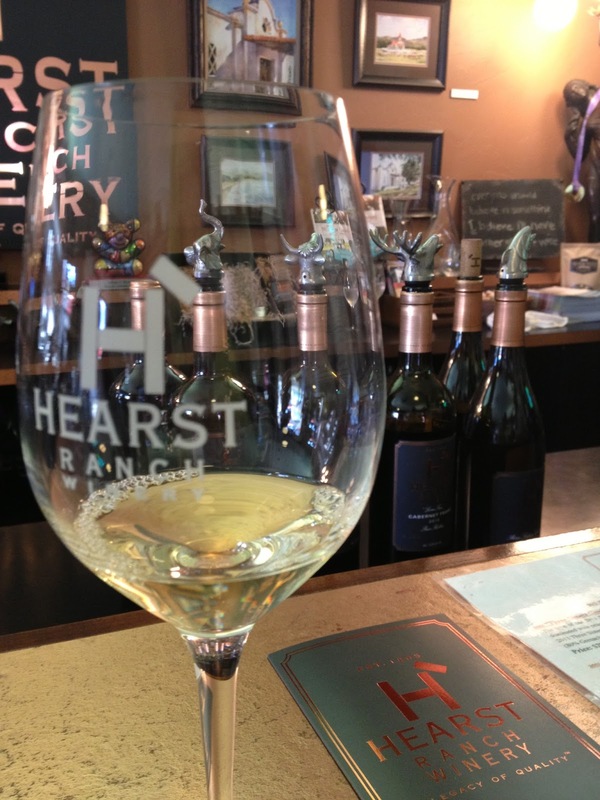 in addition to Hearst Ranch Winery, J & I made it to 4 other wine tastings. The first was at the Moonstone Cellars tasting room in the charming town of Cambria. The two women who helped us were fantastic & SO personable. They seemed to really love their job...I mean, what's not to love? The next tasting was just across the street at Black Hand Cellars tasting room. The gentleman that helped us had family in Detroit, so you know I enjoyed speaking with him! J bought a bottle for me..& some beef jerky for himself. A win for both of us! 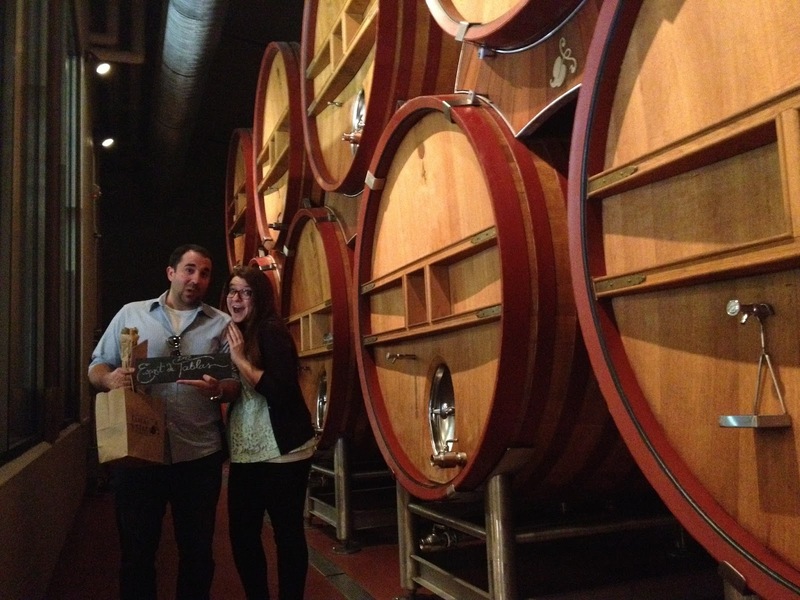 Our next wine stop was a dream come true. A few years ago I was given a bottle of Justin wine from my old boss. He received the bottle as a gift, but he doesn't drink, so he passed it off to me. Little did I know, it was going to become my favorite brand of wine. 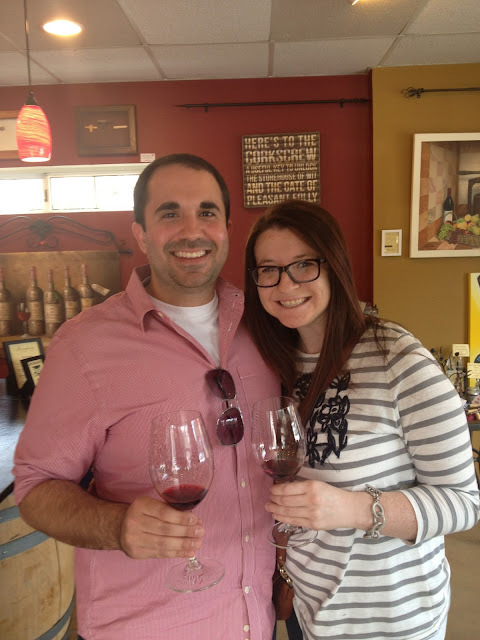 When J was researching wineries for us to stop at, he discovered that the Justin Winery was less than an hour from where were staying. WE HAD TO GO. The grounds were STUNNING & the wine was DELICIOUS. After we did a tasting, I limited myself to buying only 3 bottles, but man could I have bought all 8 that we sampled. We also discovered they have a little inn on the grounds, I would NOT be opposed to staying there! While driving to Justin Winery, J & I must have passed at least 30 other wineries. Who knew Paso Robles was the IT spot for grape growing! (Actually, I'm sure a lot of people knew) There is an entire trail & I now have a new goal to visit ALL OF THEM. 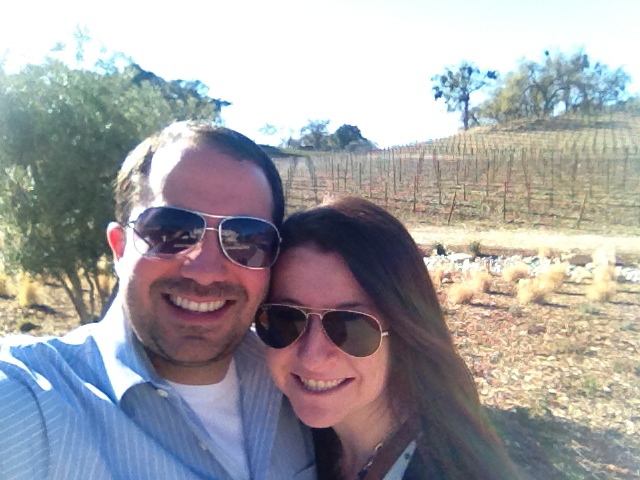 After leaving Justin, J & I decided we had time to make one more stop, Tablas Creek Winery. After our delicious tasting & purchasing a bottle (I mean, I had to), we asked the gentleman at the checkout if he'd take our picture. Now, these big barrels were in the back behind glass in an "employee only" section, so we just asked that they be in the background of our photo. Instead, we were led into the back & allowed to take more suitable pictures. I mean, how nice is that! Before we move on, here is the total loot. I'd say we did quite well. Now, we DID see some amazing sights when we weren't too busy drinking. 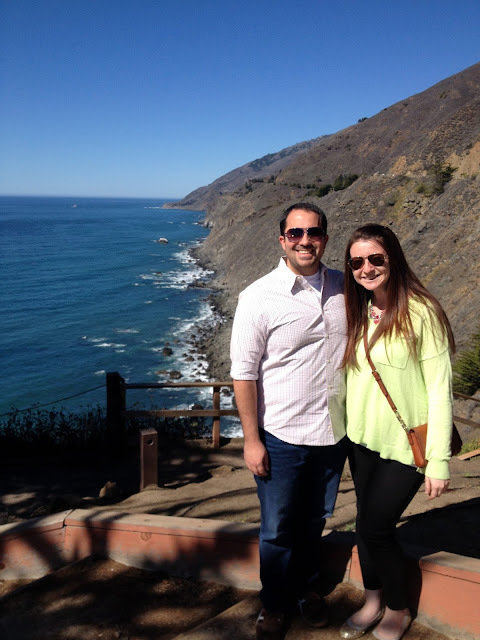 We stopped at the Julia Pfeiffer Burns State Park which was stunning. I had no idea California was THIS beautiful. 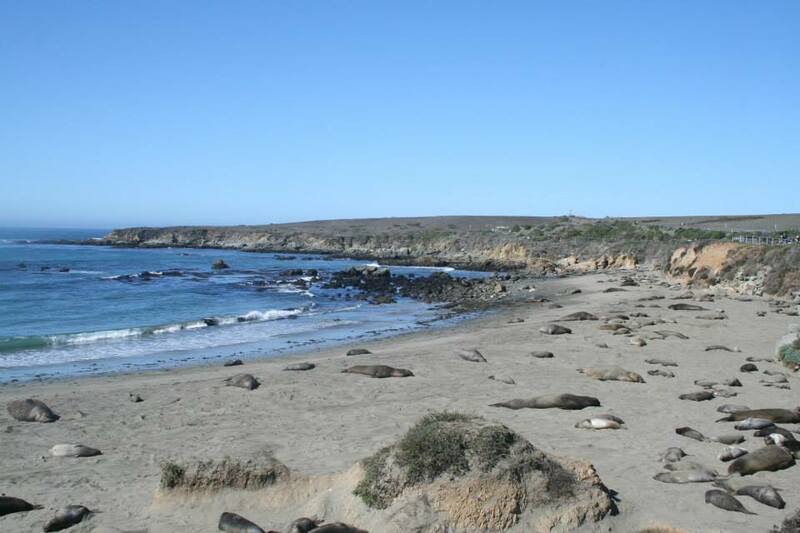 We visited my new friends, the elephant seals at Seal Beach. They look lazy, but man were they hilariously loud. 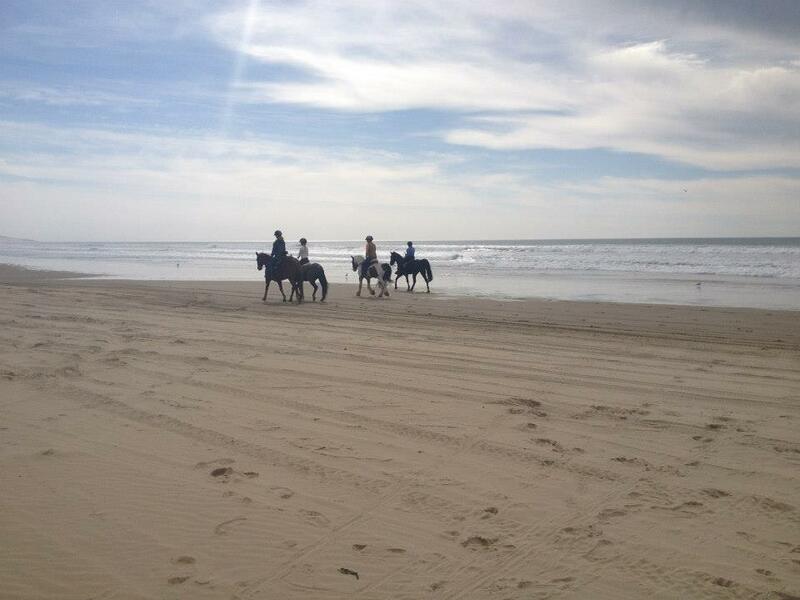 We also stopped at Pismo/Grove beach, where apparently it is common to ride horses. People also drive their cars right onto the sand. The 90s girl in me was curious about Pismo Beach after Cher so kindly helped them out after the disaster in Clueless. And last, we spent some time exploring Cambria where I stumbled across the cutest thrift/antique store, Granny Had One & found these authentic mason jars. I can't decide if I want to use them as glasses or as some type of candle holder for our outdoor terrace. Suggestions would be welcomed! If it isn't clear by these photos, J & I had such an amazing time. I can't believe everything we did in 3 days, but there is still SO much more to see!